*Disclaimer – I received a free copy. It was not in exchange for a review. 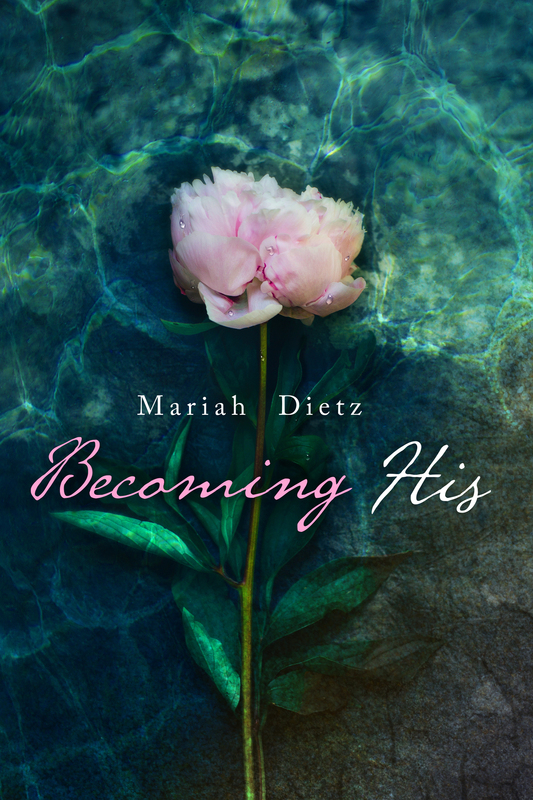 Becoming His by Mariah Dietz is the first of a trilogy, and fair warning, it definitely ends on a cliffhanger, one that had me in a book hangover for days. I will be purchasing the second book soon! Ace is a young woman who is unsure of what she wants for the future. This uncertainty sparks the problems that she encounters throughout the book. I had no trouble identifying with Ace, but there were times I found myself growling at her too, which made her a character I enjoyed even more because she seemed so real. Max is a fantastic character who is swoon-worthy. He’s sweet, mature, and intelligent, not to mention he’s tattooed! This is a great read, and I definitely recommend it. Mariah Dietz lives in Eastern Washington with her husband and two sons that are the axis of her crazy and wonderful world. Mariah grew up in a tiny town outside of Portland, Oregon where she spent the majority of her time immersed in the pages of books that she both read and created. She has a love for all things that include her sons, good coffee, books, travel, and dark chocolate. 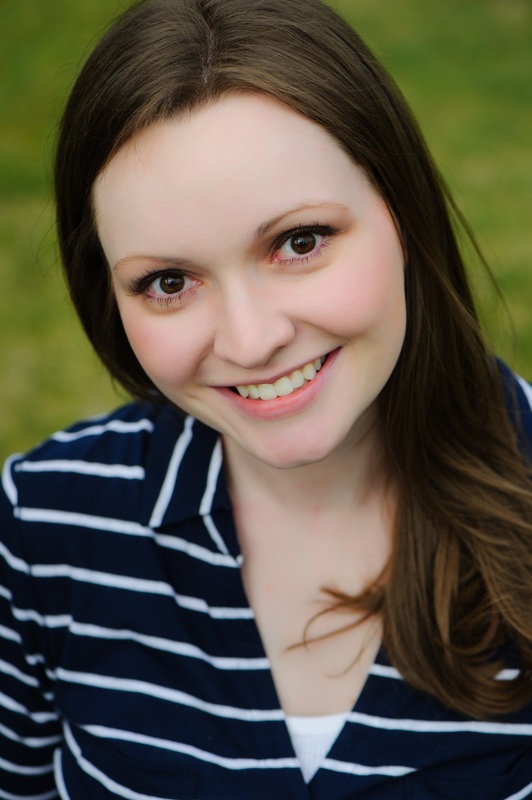 She also has a deep passion for the stories she writes, and hopes readers enjoy the journeys she takes them on, as much as she loves creating them. The Map To You by Lindy Zart Release Day!